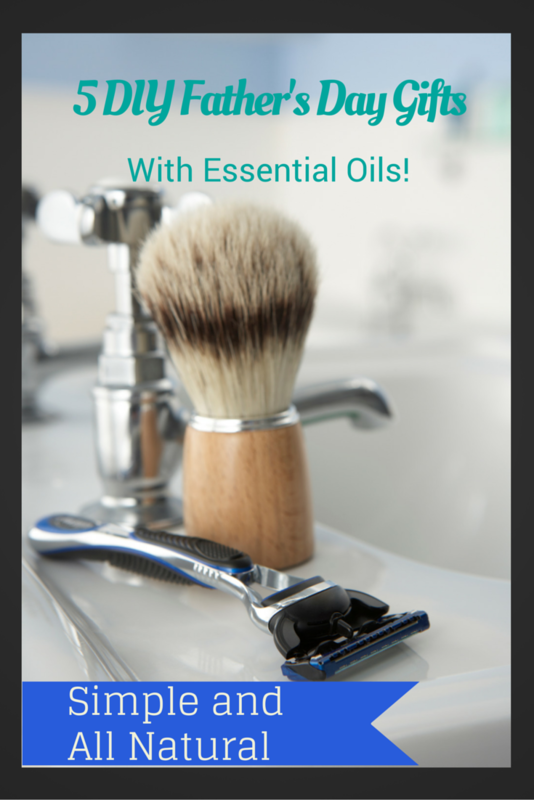 I love making DIY gifts with essential oils for the holidays! Handmade gifts at the holidays are a great way to save money and give thoughtful gifts. That being said, November and December can be busy and stressful and it’s easy for time to get away from us. A great way to save time AND money on holiday gifts is to ‘Split A Kit’! Buy a Premium Starter Kit (which saves you 50% of off the retail price) and give ONE essential oil to each member of your family or your friends. You can even add a little something to make it extra personal or a few DIY ingredients with recipes to make some of their own bath and body goodies. Lavender– give it to your favorite person in need of good sleep and relaxation. Add a sleep mask and a ½ pint mason jar filled with Epsom salts with a note to add 8 drops of their Lavender essential oil to their Epsom salts for relaxation bath salts. Peppermint– add a package of gourmet hot cocoa with a note to add a drop of peppermint for the perfect steaming cup of minty hot chocolate. Frankincense – perfect for the meditation or yoga enthusiast in your life, include a yoga block or yoga socks. Thieves – give to your favorite teacher, perfect for keeping immune system boosted! Purification – perfect for the dog lover in your life, include a holiday themed dog collar. DiGize – know a foodie? Maybe they over indulge on occasion – give them the gift of good digestion with DiGize. Include some empty veggie capsules for easy consumption. Copaiba – gift to your favorite tea drinker. A drop of Copaiba in your tea makes every cup the perfect wellness drink. R C – a drop of RC on the throat and chest makes for a comforting end to the day, throw in a pair of fuzzy socks for the ultimate end of day coziness. Panaway – for the athlete, the cubicle dweller, or anyone with joints and muscles. Include a mini bottle of your favorite carrier oil, like Almond oil, and a note to combine a few drops of Panaway with a few drops of carrier oil and massage into neck and shoulders. StressAway – pop the aromaglide roller fitment from the kit on this bottle and give it to your most stressed out friend, with a note to roll it over wrists and neck. 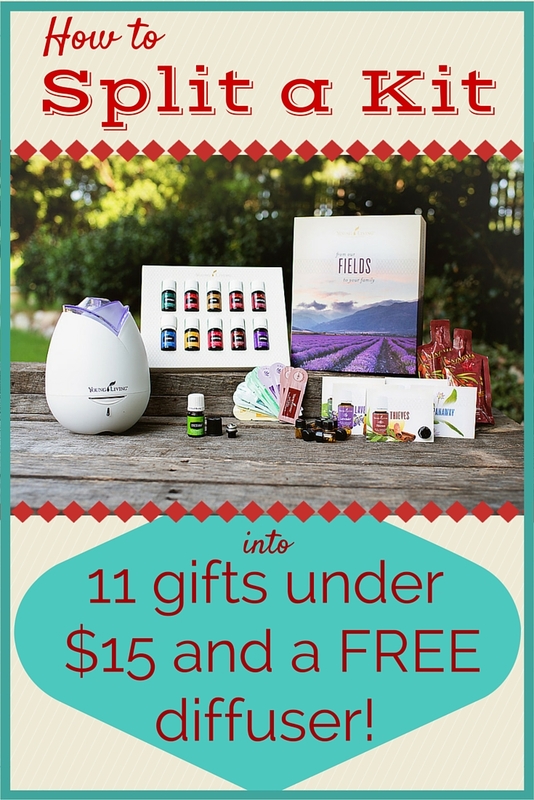 That’s 11 gifts for only $160, only $14.50 per gift! You can add the extra items, or not, or add different items specific to the recipients – use your imagination! I hope that you can see this is a great way to give unique, useful and thoughtful gifts that are truly natural and support your friend and family’s wellness!